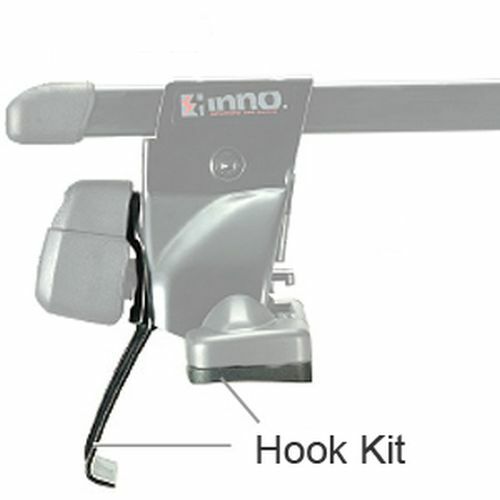 Inno INHK Hook Set for INSU Stays, also known as a fit kit, includes hooks, rubber pads, assembly parts and directions specific to your vehicle. Hook Kits are one of 3 parts needed to build a complete roof rack for vehicles with smooth roof-lines. (Bars and Stays are sold separately - see below). 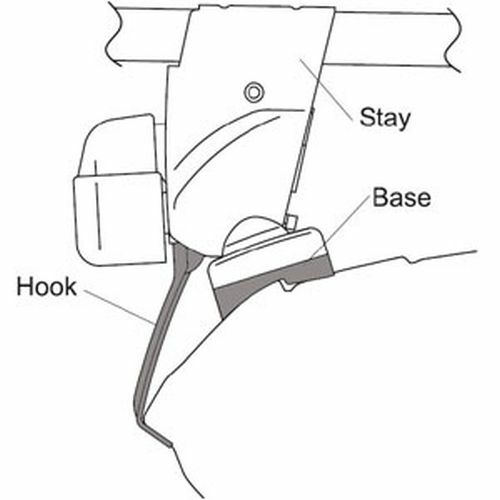 INHK Hook Set are also required for specific, stand-alone ski and snowboard racks.